Which States' Drivers Licenses Can You Not Fly With In 2018? 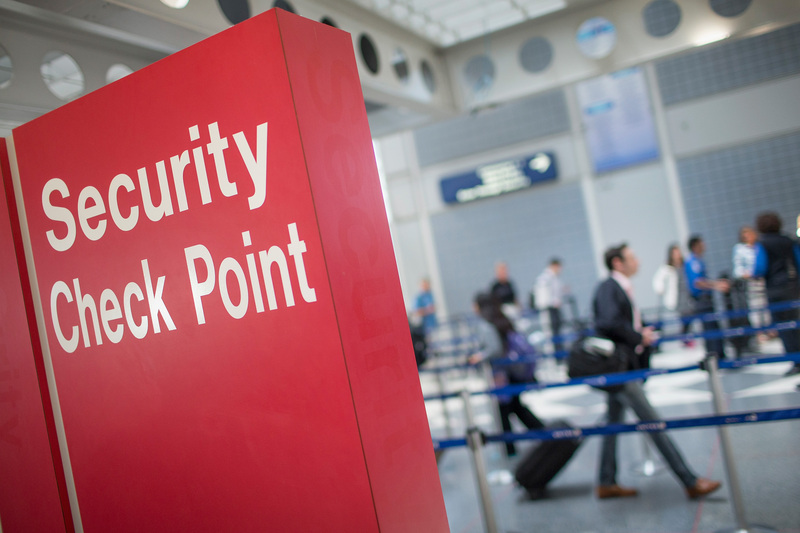 If you're the kind of person who likes to travel, here's something you should be aware of: the Department of Homeland Security is mandating new rules for TSA airport security, and some state-issued IDs will eventually be invalid for checkpoint purposes. It won't happen right away ― you've got until 2018, a good couple years' advance warning ― but it's worth knowing now which states' drivers licenses you can't fly with in 2018. After all, you don't want the big day to sneak up on you when you're about to hop a jet someplace nice. Better to be prepared! Here's the gist: the Department of Homeland Security is going to start enforcing a law on Jan. 22, 2018 requiring that state-issued IDs meet minimum federal standards to be accepted by the TSA. But there are five U.S. states whose driver licenses won't meet that requirement: New Mexico, Washington, Illinois, Missouri, and Minnesota. It's not just those five states, either. Licenses from American Samoa, an unincorporated U.S. territory in the South Pacific, also currently fail to meet the federal standards. The adoption of these standards was passed into law by the Real ID Act of 2005, but their implementation has been delayed repeatedly. As The Hill detailed on Friday, DHS chief Jeh Johnson released a statement setting the new deadline. Bottom line up front: Effective January 22, 2018, air travelers with a driver’s license or identification card issued by a state that does not meet the requirements of the REAL ID Act (unless that state has been granted an extension to comply with the Act) must present an alternative form of identification acceptable to the Transportation Security Administration (TSA) in order to board a commercial domestic flight. There's a chance that you won't have to worry about this by the time it would actually matter, since the states have enough time to make the changes necessary. But there are political considerations as well ― in 2009, Minnesota passed a law specifically preventing itself from complying with the Real ID Act. The main sponsor of the Minnesota bill, state senator Warren Limmer, characterized the new rules as a federal "heavy club" to NPR's Brian Naylor on Friday. Now we're more concerned about the efficiency of getting on an airliner rather than protecting the data privacy rights of our citizens. And I'm somewhat taken aback because, quite honestly, I think the federal government is using a heavy club to bring the states into submission. In other words, this is a potentially fraught and intractable issue, drenched in the usual tensions between state and federal governments, and between privacy concerns and security mandates. So, bear it in mind: if you hail from any of these places, you may want to get your passports ready, just in case.